Ever wondered what it would be like to drive something unusual? Fancy impressing your friends with a new and exciting challenge? 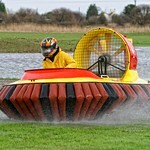 For a hen party with a difference you can make driving a hovercraft part of the experience. Luckily for the passengers you won’t be playing around with any of the cross channel vessels but this event promises to be a fun day out for all. On an unforgettable day you’ll be handling a 500cc machine and driving it at up to 60 miles per hour. You do not need a licence to drive one of these and full instructions are given. 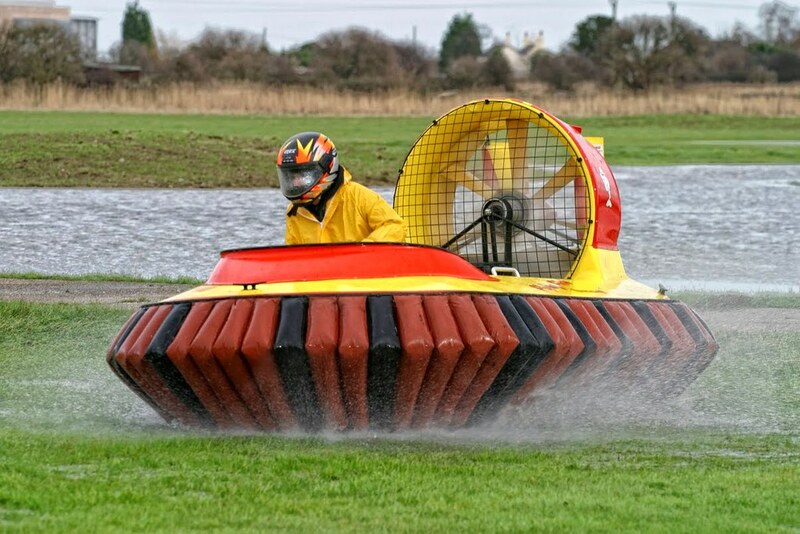 The venue has a specially designed course and the massive cushion under the hovercraft allows it to literally hover on water or land as it moves along. The machines come with a control panel that will be alien to most people so complete novices are ideal. The technique uses a combination of the handlebars, throttle and your weight to get around and you’ll find manoeuvring the vehicle exhilarating. Looking for the brakes? Don’t worry about that as there are none. Learning to control these machines and travel in any direction is the aim of the game and it will leave everyone exhilarated by what they have achieved. The hen party can include games such as who picks up the knack of driving these vehicles the fastest or who has the best hover moves. Whatever you decide this is a day out that is fun and will get the other hens excited. Why not take a look at what is on offer for your hen party and book the day. You can book the clay shooting by itself or as part of a bespoke package, simple to book and manage through our site.